NOTE: This device is intended for RACING only. BB Diesel Performance will not be held responsible for any other purpose. The H&S Mini Maxx Tuner is an actual mini-computer designed to plug right into the brain of your Diesel Trucks. Once connected, this tuners allows direct communication and override of many factory default settings from inside your cabin. 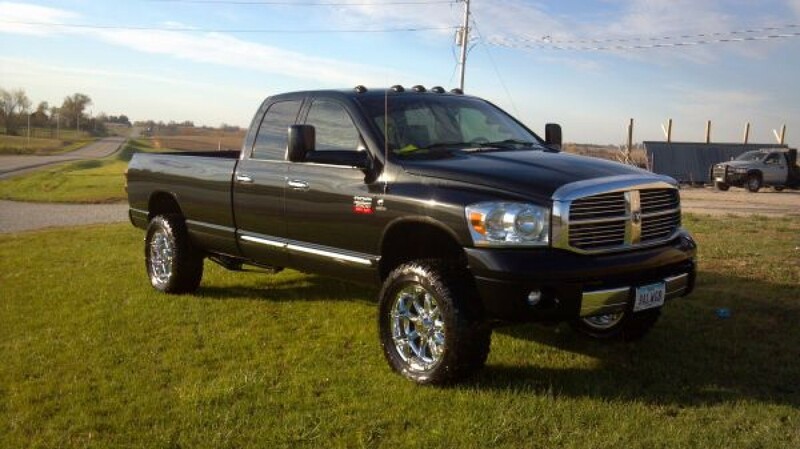 Read and clear diagnostic trouble codes, recalibrate your ABS system, use large non-stock tires or gearing. The H&S Mini Maxx puts you in control of your diesel trucks— and updating it is easy. You cancheck online for updates, new features & free custom tunes! With the Mini Maxx full color and high resolution screen you can monitor up to 20 parameters in real-time. From Boost Pressure and Barometric Pressure to Fuel Rail Pressure (ICP) and Intake Air Temp. 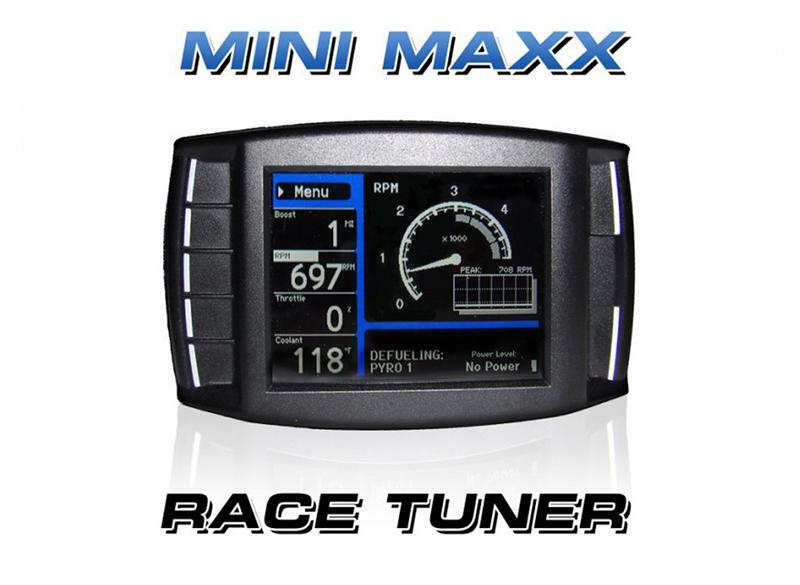 With H&S Performance Mini Maxx Race Tuner you have the access to more special features only for Diesel Trucks owners. Special features from simple things, like enabling or disabling the horn chirp or flashing lights when using the keyless entry system — up to more racing specific features like enabling or disabling the seat belt audio or visual reminders and the daytime running lights. Please Note: This tuner requires the use of a race exhaust system. Custom Tunes are FREE to download. Internet updateable w/included SD Memory Card and USB Adapter.